Pounamu Tourism Group together with Port Marlborough have embarked on a tree-planting initiative at Riverlands School to celebrate the second season of the Marlborough Flyer heritage Steam Train. 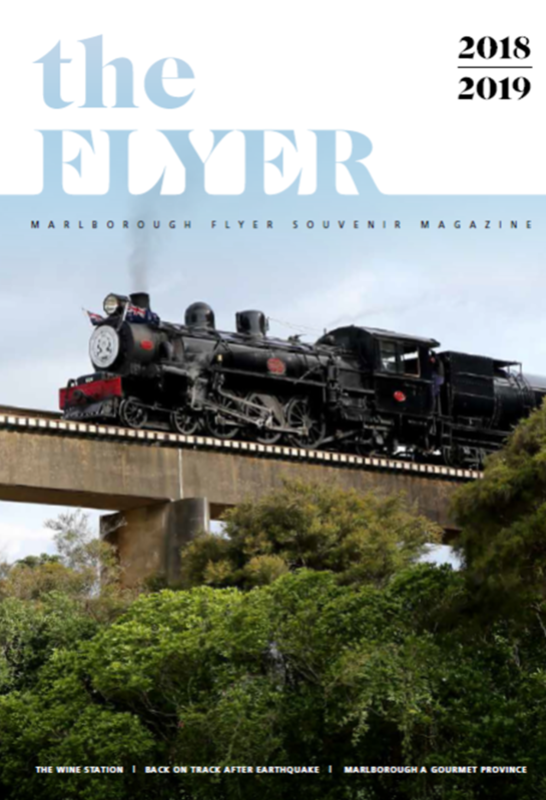 Comments Paul Jackson, Director of Pounamu Tourism Group, “We are looking forward to working together with our partners to bring the Marlborough Flyer back for its second season, which begins in October this year. Riverlands School was selected for the tree-planting project because the school is located along the railway line and the children experienced a train trip in April and have become our biggest brand ambassadors. 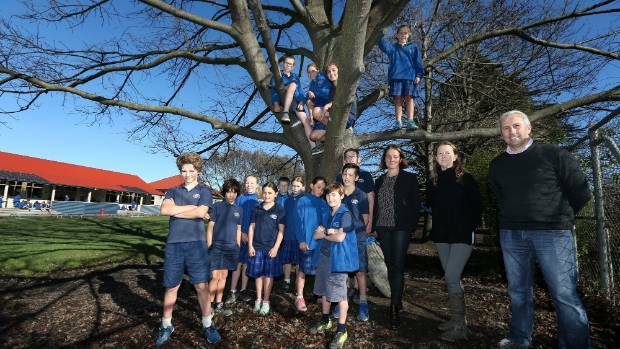 This is the beginning of an annual commitment to planting trees at schools and parks in Marlborough, working with Marlborough City Council and the schools directly to provide the direct donation for specific tree planting projects every year. The Marlborough Flyer focuses on enhancing the visitor experience on cruise ship days, however on selected Saturdays and Sundays every month, from October 2018 to April 2019, there will also be “Super Saturday/Sunday Specials”. 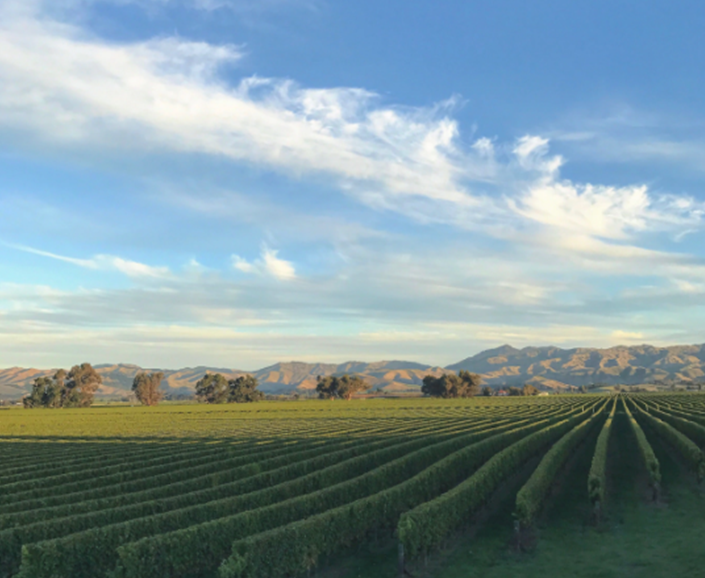 These are special days which allow Marlburians and other Kiwis to enjoy The Marlborough Flyer experience with friends and family at a special discounted rate. 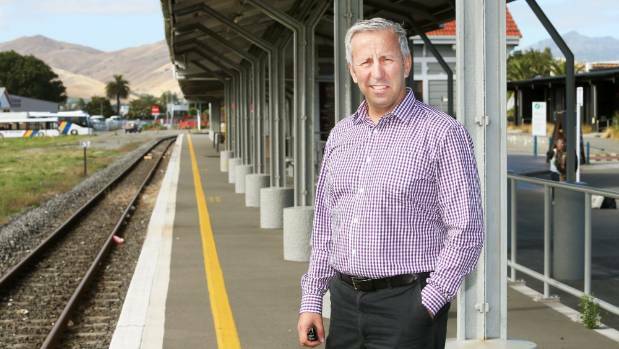 This discounted rate has been made possible from the support of our local sponsors and also due to the fact that on Non-Cruise-Ship Sundays, the train has time to run two return journeys (instead of one) as it can leave earlier in the morning – this allows the Marlborough Flyer to run at lower per trip operating costs, and this saving is passed on to locals. Several businesses have renewed their sponsorship for the second season and have identified value in being associated with The Marlborough Flyer – credited for this are headline sponsor Port Marlborough and the carriage sponsors – Saint Clair Family Estate, The Ned of Marisco Vineyards, Lawson’s Dry Hills and Harcourts Marlborough. Mud House Wines has signed up for the first time as a carriage sponsor.